it, and here I am . I heard God’s call. imagine that at that time, with no traffic, or electronics, the time just before dawn would be pretty quiet. We need to make space to hear God’s call. And we need to be alert. you hear me now?” How many signal bars do you have available for your communication with God? Are there dead spots ? Is the signal strong? A time when I heard a call was about 24 years ago. There was a war in the former Yugoslavia. most proud of in my life, that because I listened, a family’s life was made better. is yours”. They all heard the noise in the room , but only one person really listened. answer with Speak, your servant is listening.? 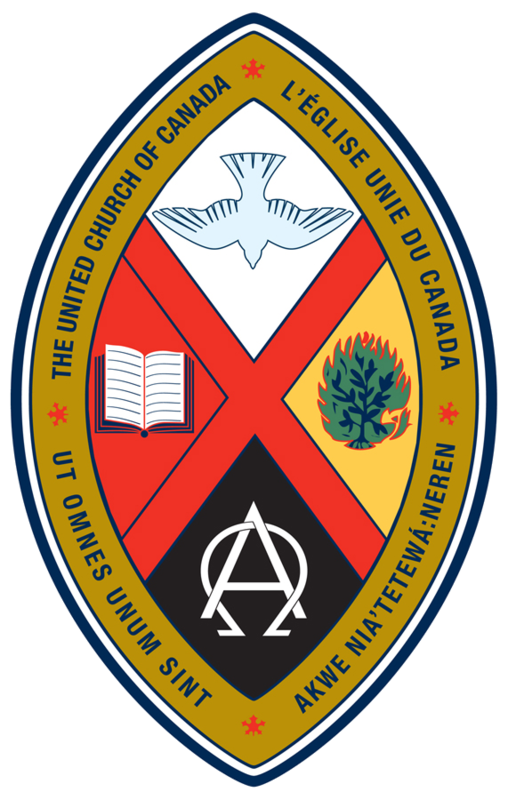 want to talk about our ministry as part of the Duncan United Church family. meeting so we can research the need and the history of room cleaning. Cool, eh? doing things that do not really fit with their gifts and talents. info either this morning or in the next weeks and place them on the tree that is in the hallway. The skills on each leaf will be welcomed as a resource as we go forward in Ministry together. disturb us and try to discern if this is God calling , so we can say, “Speak Your servant is listening”. And we need to respond, knowing our own strengths. the gifts you bring and fill out your leaves!